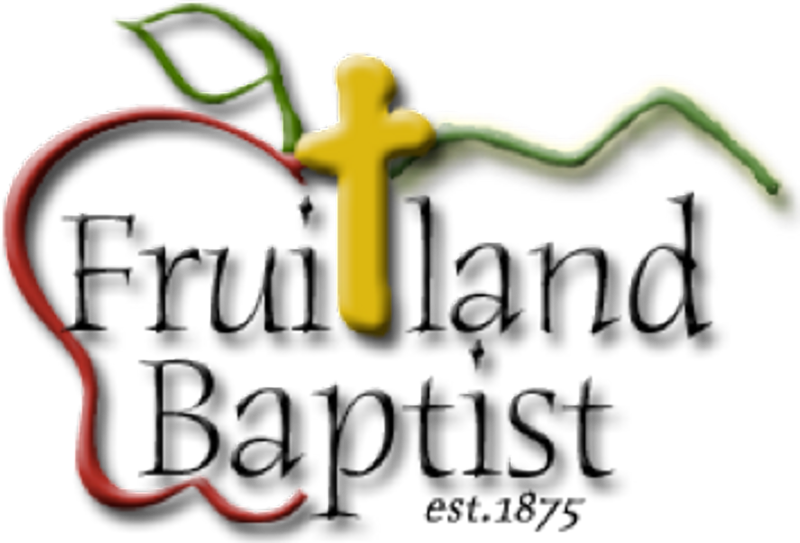 Welcome to Fruitland Baptist Church, located in the beautiful mountains of Western North Carolina. 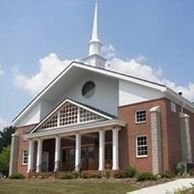 We are a family of faith, based on Biblical principles and a missionary challenge. Through worship, study, ministry, missions, service, and fellowship - our goal is to be fruitful servants of our Lord.